What do you do when it starts to get hot outside? 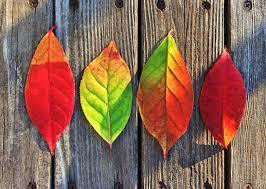 Reach for something cool and refreshing! 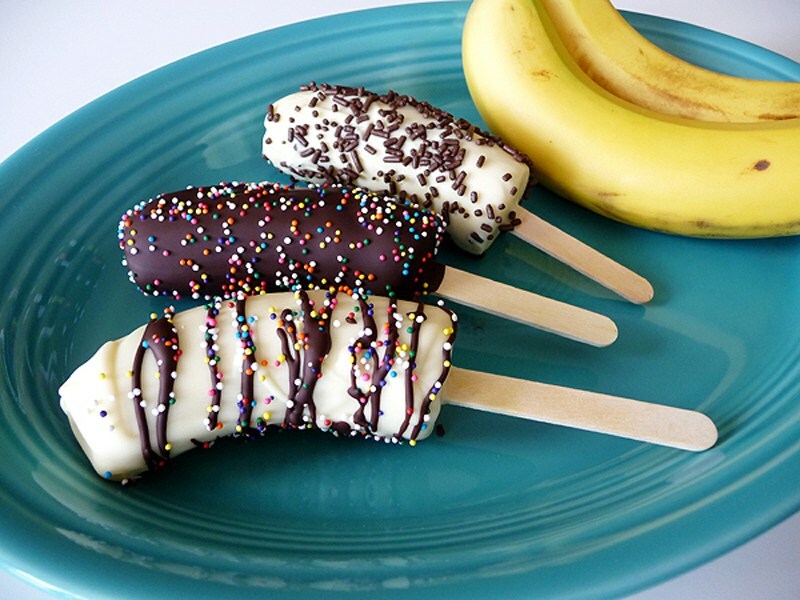 Fortunately, our friends at Makezine.com compiled some great recipes for popsicles! 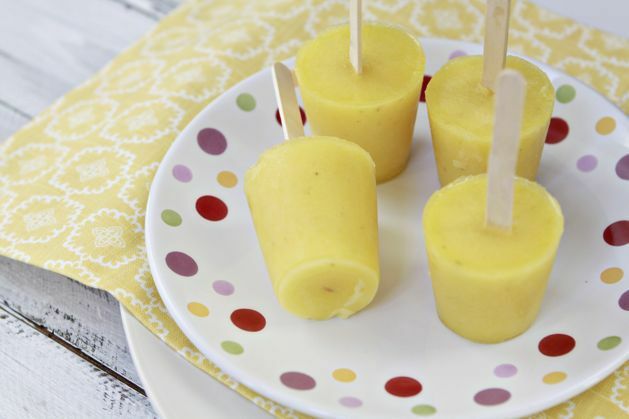 With outside temperatures creeping dangerously towards 100 degrees Fahrenheit, homemade pineapple banana popsicles are a perfect healthy treat to cool off during those long, hot afternoons. 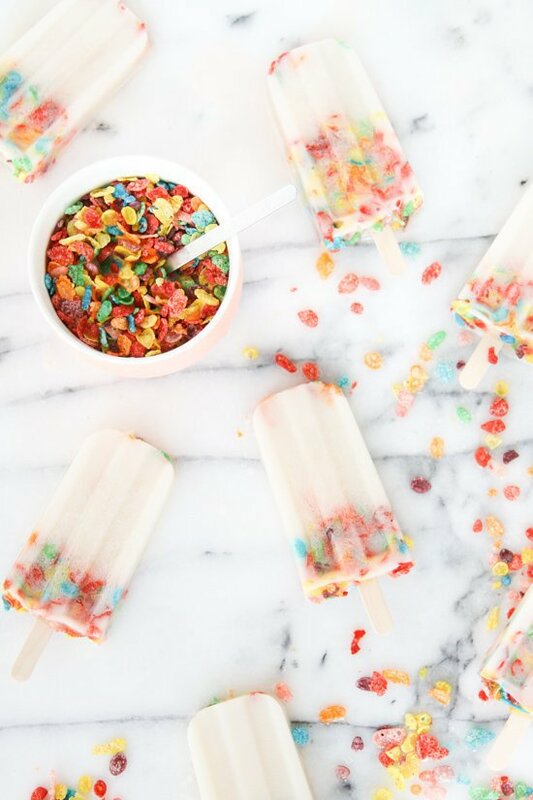 Brittni Mehlhoff of the Paper & Stitch blog has concocted a frosty treat that turns breakfast cereal into dessert with this clever cereal pops recipe! 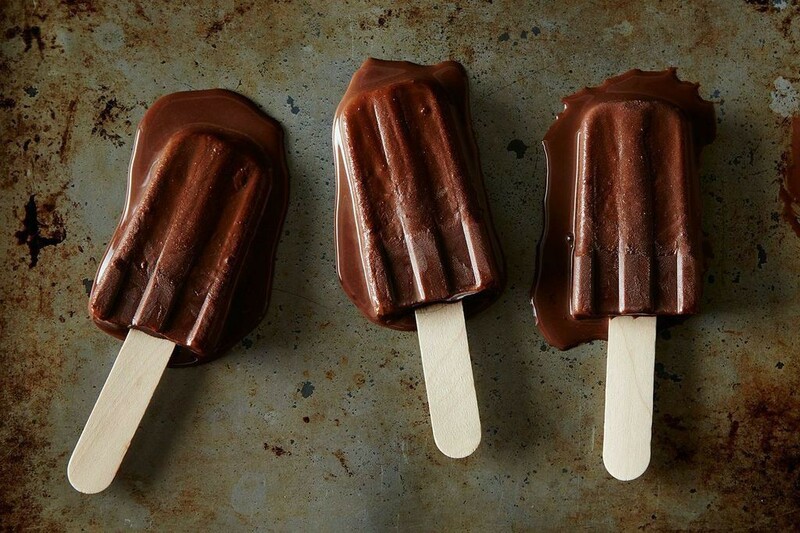 Take a stab at fudging your own sicle with these beautiful DIY fudgesicles! 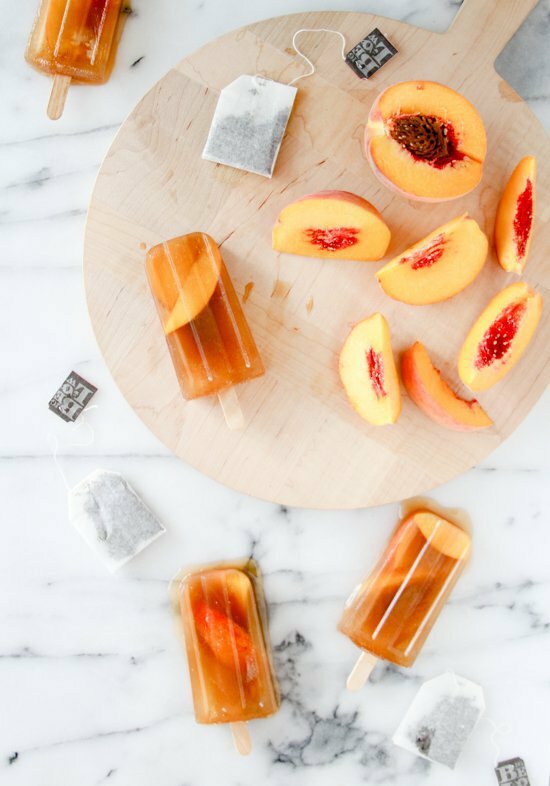 Iced tea and long hot summer afternoons go hand in hand, so it’s going to be hard to top this sweet peach iced tea popsicle recipe. This is a fun project to do with your kids who will enjoy coming up with interesting ways of decorating their popsicle creations. 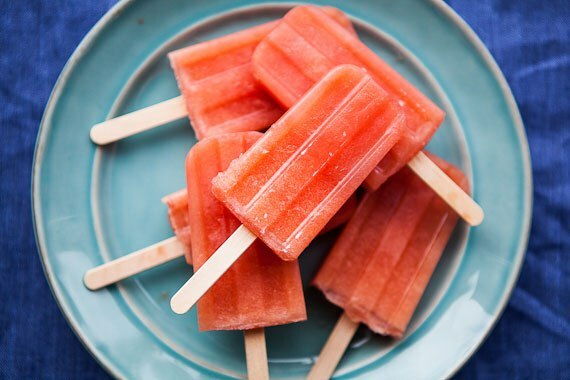 Popsicles are refreshing, tasty, and it’s fun and easy to make many variations, from fruity to savory to decidedly adult.